Catholics are obligated by canon law to be married in a Catholic Church. 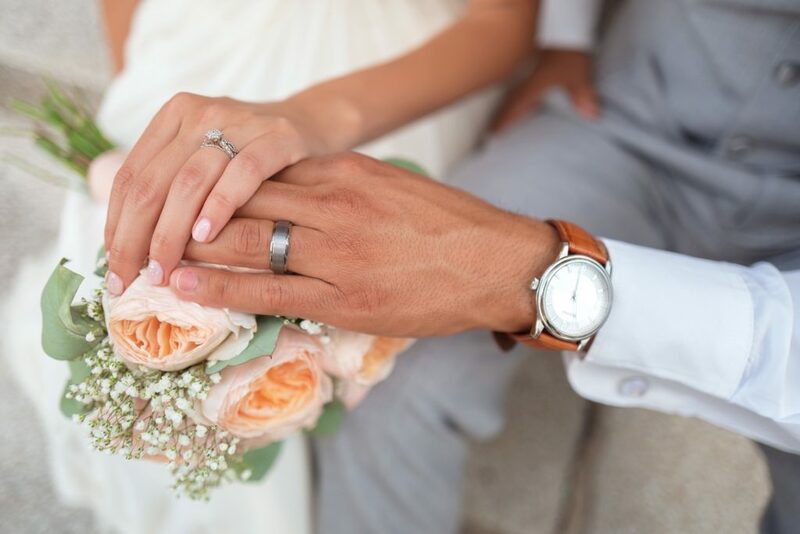 When couples marry civilly or in another church, their marriage can be convalidated and blessed by the church. When this is the first marriage for both parties, the process is simple. For more information and to schedule an appointment with the pastor, please contact the parish office at 330.722.6633.